How can I make PC games work better? Here’s how to optimize your Windows 10 PC for gaming. In Microsoft Store, check the system requirements for your game. Either pick a game that works on your PC or upgrade your PC to meet the requirements for a specific game. 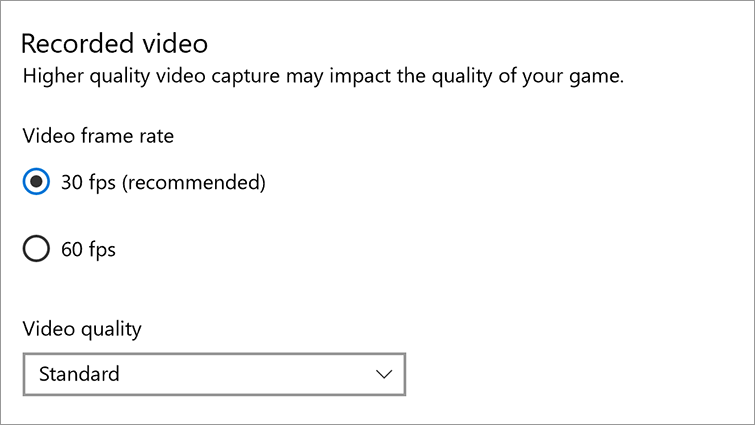 To record game clips, see hardware requirements for Game DVR on Windows 10. 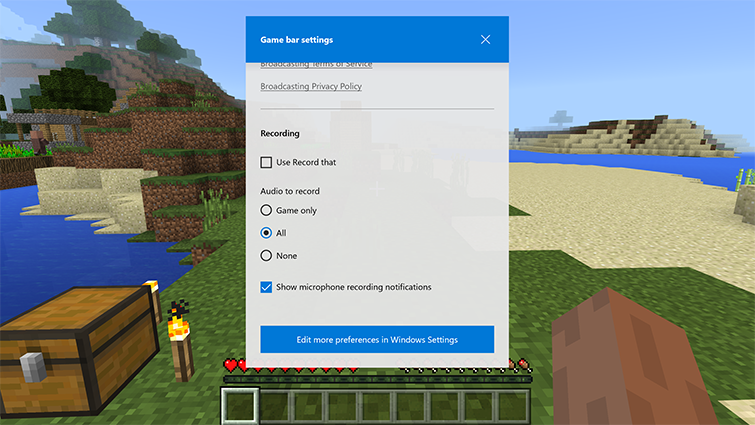 While playing games on Windows 10, Game Mode makes gaming your PC’s top priority, so you get the best possible game performance. For more info, see Use Game Mode while gaming on your PC. Make sure you have the latest drivers for your PC’s graphics card. Updating drivers often resolves performance issues. Right-click the executable file and select Properties. Select the Compatibility tab and then choose Run compatibility troubleshooter. Game DVR lets you record and share your play in any PC game. Two areas of Game DVR can affect PC gaming performance: background recording and video quality. When turned on, background recording lets you save a clip of something that just happened in a game, even if you didn’t plan to record a clip. Game DVR uses hardware encoding for recording, which helps ensure the best possible PC performance. However, background recording may affect game performance on most PCs. Background recording is turned off by default. If game performance is low, make sure background recording is off. To check, press the Windows logo key + G to open Game bar, select Game bar settings, and then clear the Use Record that check box. With this setting, Game DVR runs only when you activate it and won’t affect game performance. Press the Start button, and then select Settings > Gaming > Game DVR. In Recorded video, check the video frame rate and video quality settings and adjust them as needed. For better performance, 30 frames per second (fps) and standard quality are recommended. Please let us know about your experiences. The best way to share feedback, request features, and report problems is using Feedback Hub app. Choose the Compatibility tab and select the Disable fullscreen optimizations check box. Would you like to contact Support regarding the "How can I make PC games work better?" issue you were reading about or a different issue?